Phew busy day. Sorry about the late post. I am thrilled to have Tina of Roomie joining me for todays blogger shares series. Thanks so much Tina. The product I have been coveting is this chair from Corporate Culture. I pretty much visit Corperate Culture just so I can sit in this chair, there are about 50 amazing chairs in the showroom, but this one, in the flesh, takes the cake - seriously amazing proportions, looks elegant and light and small, but totally envelopes you when you sit in it (like one of those super ugly lazy boy chairs) This is chair perfection! And the blog I am loving is Door Sixteen which kind of speaks for itself. 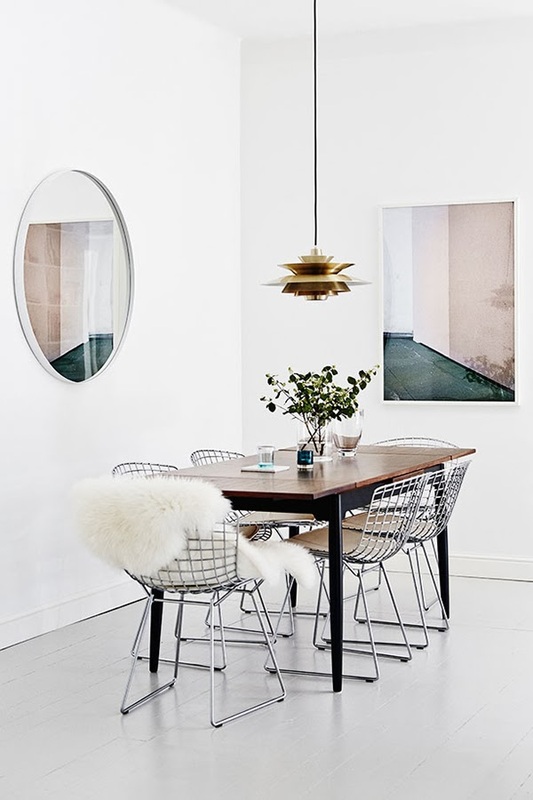 It is a lovely New Yorky, girly kind of blog with lots of fabulous reno stuff to gawk at. Thanks so much for sharing Tina. Do pop over to Roomie to check more from Tina. And also check out New Zealands latest Your Home and Garden magazine for a sneak peek into Tinas home.